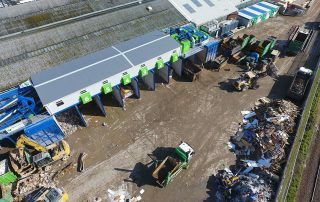 From 4 yard Mini Skips to 40 yard RORO skips, we have the right skip for you. 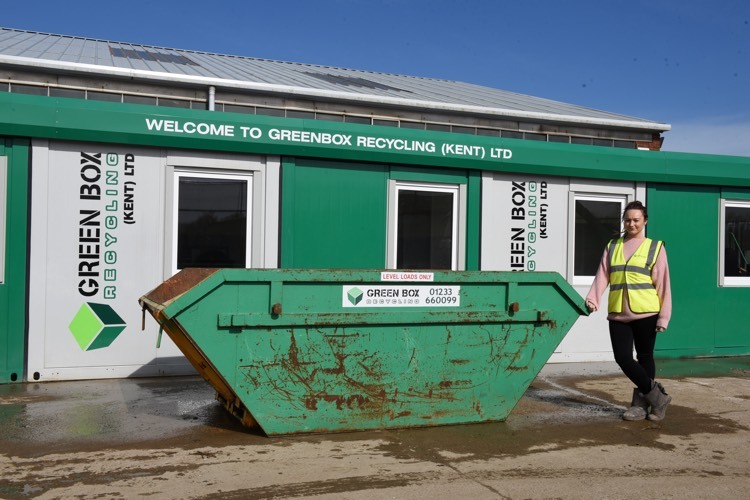 Green Box Recycling tailor our services to offer you the highest standard skip hire and waste management services throughout Kent and East Sussex. 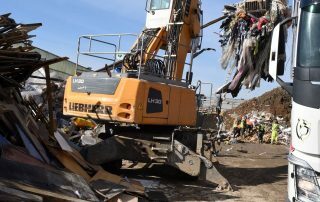 As part of our commitment to offering fantastic waste disposal services, we aim to provide an excellent recycling service, increasing recycling rates and seeing nothing sent to landfill that can be reused. 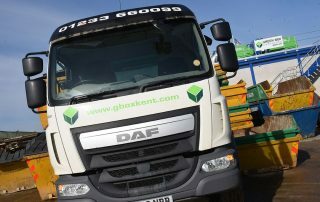 With over twenty years providing Skip Hire, Recycling and Waste Management services across Kent and East Sussex, you can rely on us to get the job done quickly and professionally. 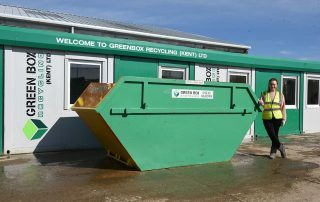 Green Box Recycling aims to recycle 90% of the waste we collect. 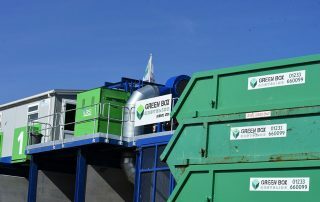 The 10% that cannot be recycled is never sent to landfill. 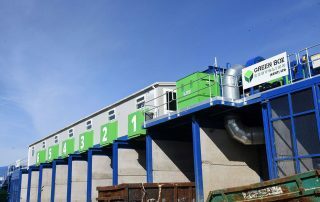 Instead, this is sent to local companies who place non-recyclables into an energy from waste facility, resulting in your waste being used to generate electricity. 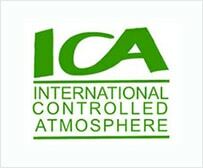 Our friendly, knowledgeable staff will be happy to help. 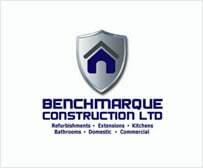 Give us a call, now. No (Skip On Private Land). Yes (Skip On Public Road). 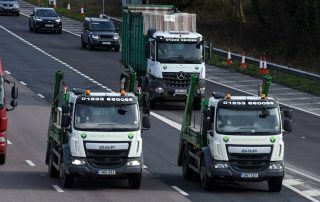 *Note: If a skip is to be placed on a public highway, a permit from your local council will be required. 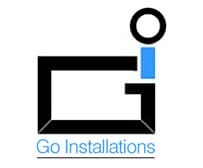 The cost varies, depending on your local authority. 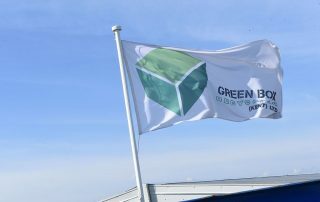 We have used Greenbox Recycling since they were founded and we wouldn’t use anybody else. 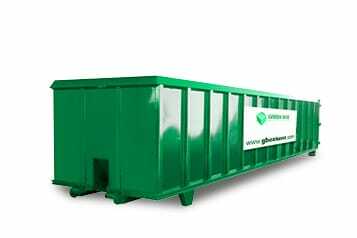 They have always been extremely reliable & our skips have always been delivered promptly. 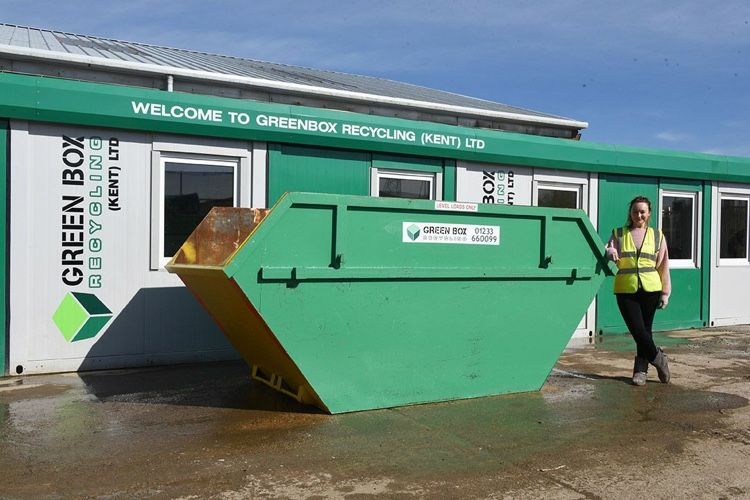 We have been using Green box for 4 years now and the service is always excellent, their quick turnaround on waste makes it easy for us to plan our daily business requirements. The staff whether it be in the office or the drivers are always friendly and efficient. 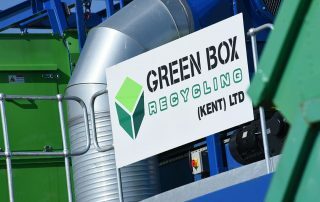 I have to say how impressed I have been with the excellent service I have received since working with Greenbox. 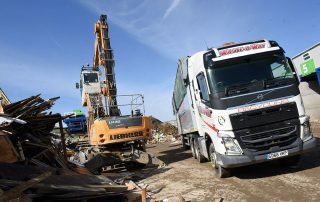 Whenever I ask for skips to be delivered to sites urgently, they always do everything they can do to help, they are more personal and always go the extra mile to meet your deadlines.